The new destination in eastern Thailand, Koh Samed is located in the District of Rayong. It’s known as an Island of Paradise in Thailand. 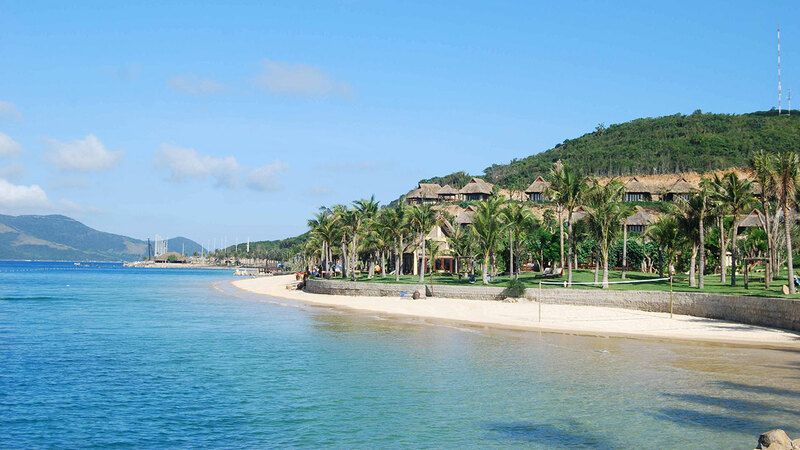 This magnificent island offers a tranquil atmosphere combined with white sandy beaches and crystal clear water. If you are planning to get married or renew your vows and you are worried about the cost of a large event to which all your relatives must be invited, or if you are already married and wish to crown your honeymoon with a very special memory, let us arrange your wedding in such a special way that you will want to tell your grandchildren about it. Koh Samed is the perfect setting to make your dream island, beach, or sunset wedding and honeymoon come true with Thailand’s leading specialists in romantic destination weddings. Buddhist Blessing Ceremony : Have a traditional Thai wedding in one of Koh Samed’s Buddhist Temple and be blessed with good luck, good love and good life by the monks. Protestant Marriage Package : A Protestant Wedding differs from other the other religions. It is a worship service in which, the will of God is served and Lordship of Jesus is proclaimed. The wedding guests take part in the wedding, by sharing in songs, Christian readings in responses to the bride and grooms exchanging of vows, the couple may share in communion during the wedding. Browse our Koh Samed Wedding Packages Showcase - Married Couple at Koh Samed, Thailand.